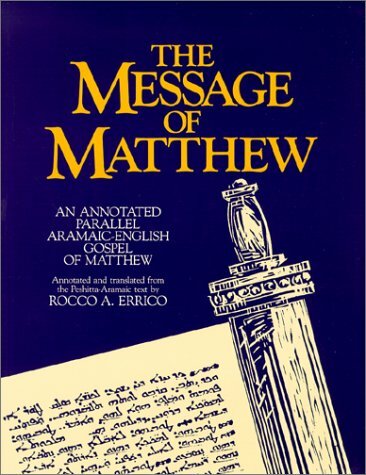 Dr. Errico's line-by-line translation runs on opposite pages to the original Aramaic. His intention is to carry the reader directly into the Semitic-Aramaic world in which this text originates and still lives. 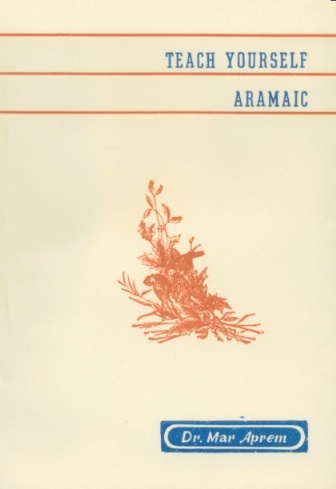 The simplicity, directness, and typical Eastern transparency and manner of delivery become evident when one reads the text of this "Shemitic" dialect.